Home ownership is the American Dream. 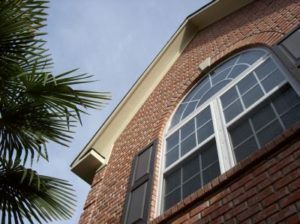 Pelican State Inspection is dedicated to helping you protect that dream by providing the best Home Inspection in the Bossier City and Shreveport areas. Pelican State Inspection will produce a clear and easy to understand Home Inspection report that will include digital pictures of the front of the house, porch, patio, driveway, sidewalk, garage / carport, each room in the house and pictures of the majority of the defects found by the inspector. We also provide a Report Summary that will include pictures as well. 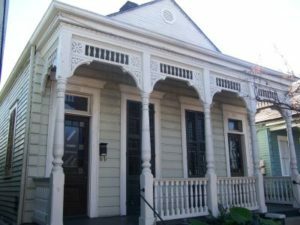 From New Construction to 1800's cottages, from Condos to Townhouses Pelican State Inspection will inspect any dwelling, of any age, anywhere in Northwestern Louisiana, at a time that fits your busy schedule. We perform home inspections 7 days a week including many holidays. 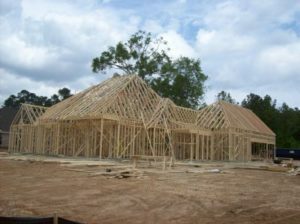 Not only do we offer the best home inspection in Shreveport & Bossier City we also travel to every city in Northwest Louisiana including Keithville, Haughton, Benton, Greenwood, Mooringsport, and Stonewall.